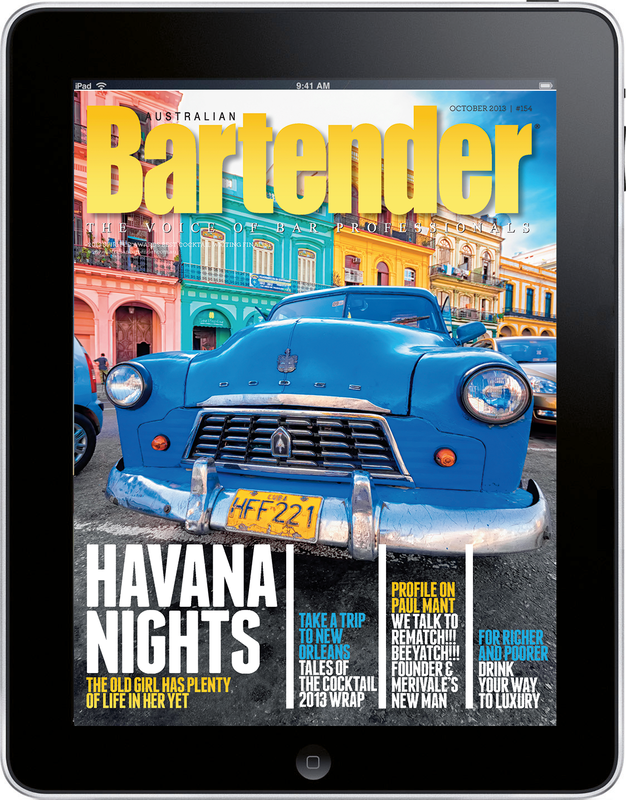 The October issue of Australian Bartender is ready to download now. Download the October issue to your iOS device now — click here to get the app. There’s an interview with the godfather of the classic cocktail revival, Dale DeGroff, tips from the impressive and agenda-setting Alex Kratena, a look inside the process that goes into creating the cocktail list at the number one bar on the World’s 50 Best Bars list, Dandelyan, and a chat with up and comer Brittany Rowe from Sydney bar de jour, Old Mate’s Place. There’s that, plus new bars, stacks of recipes and more inside. 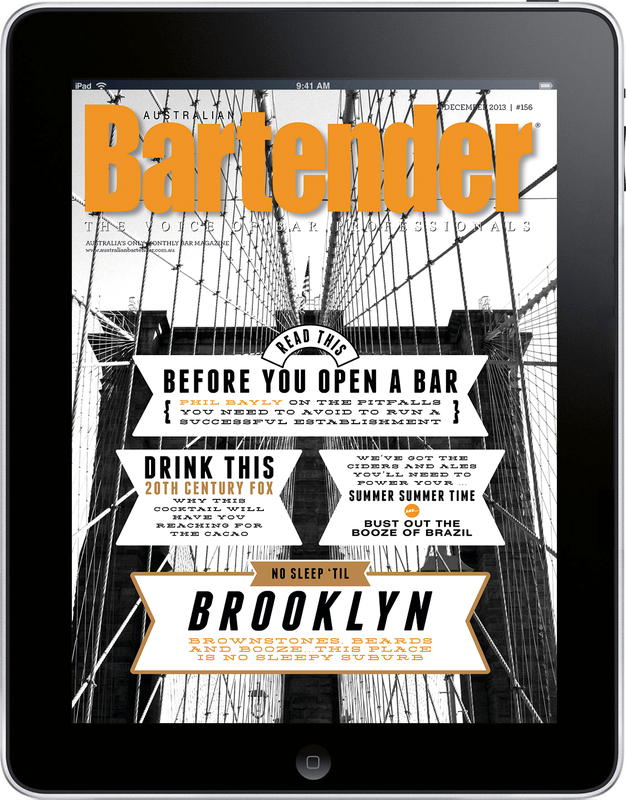 Get the December issue of Bartender — it’s now live in the App Store! 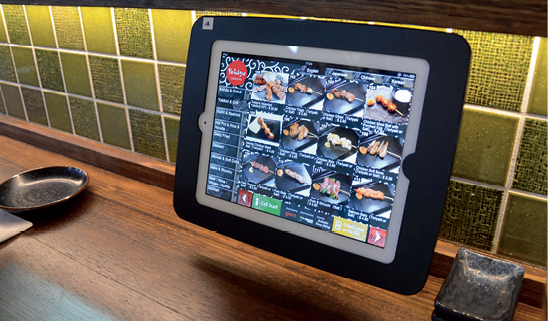 Yebisu Izakaya: cutting out the middleman with iPads — what’s next? Robots?